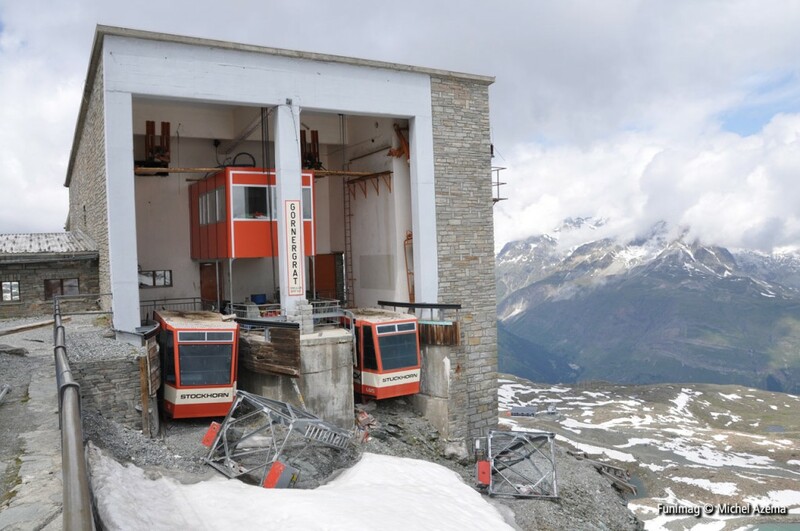 Les restes du téléphérique Gornergrat – Hohtälli qui a été abandonné en 2007. The remains of the Gornergrat – Hohtälli aerial cable car which was stopped in 2007. I wonder how they got both gondolas in the same station. Anyway the cabins can reach the station by their own… I mean suspended to the cable, you just have to remove one cabin after the other! Exactely, if you remove one cabine after the other, you don´t need a helicopter. 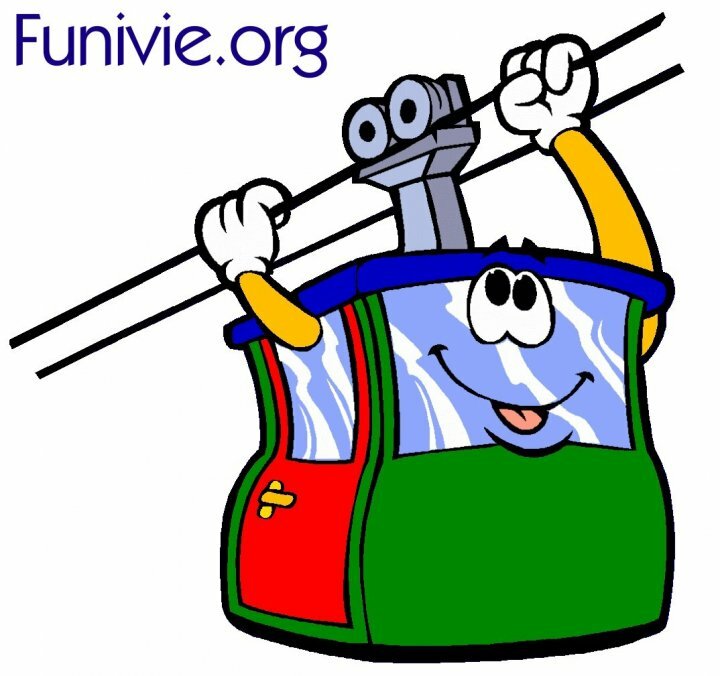 This cablecar had a second section which had also the old cabines. It was nearly in den original state. And the view from the Stockhorn was also really nice cause you are in the middle of the mountains up there. Bus as the cablecar was open just fore some weeks in spring nearly no one except de skiers used it. J’étais avant hier au Gornergrat, c’est un magnifique endroit.